Attention all 90’s babies! Do you guys remember those Saturday mornings where we would immediately get out of bed, brush our teeth, make our favorite bowl of cereal, and make it back to the couch in time to catch those sweet Saturday Morning cartoons on ABC kids, 4Kids TV, Boomerang, etc? What about when Disney Channel would show that one commercial of kids jumping in space, over a roll of film, with the people singing in the background “Let’s watch a Disney Channel Movie” over and over again. That was the moment you knew whole heartedly you were not moving from that couch for the next two hours. Oh how the times have changed. Today’s kids will never know the feeling! In honor of that joyous feeling in our hearts Disney Channel used to bring to us, let us pay homage to the top 20 Disney Channel Original Movies ever to be created. 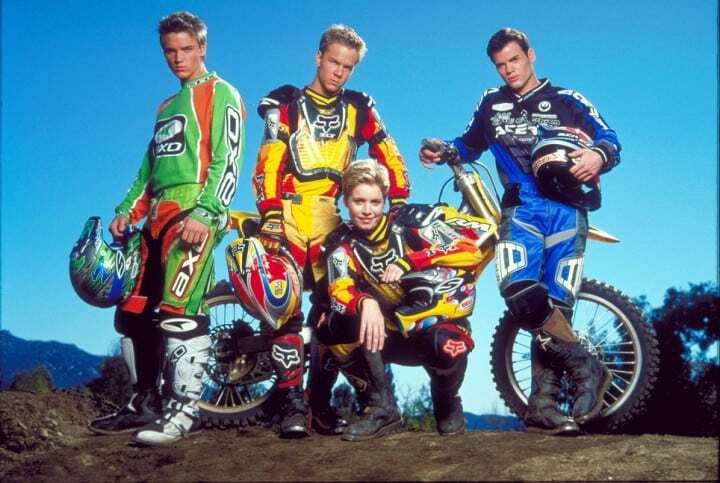 Frankie Muniz plays a young teenage boy, whom unfortunately is in a wheelchair, but dreams to take up soapbox racing. We were introduced to the transgender lifestyle awhile ago and we were too young to even notice. Honestly, this movie is just another girl wanting to be apart of the boys, and she gets a complete makeover to make herself look like one, and then she finally gets what she wants. Typical, but a pretty decent movie. There is still that haunting mystery to this day if magic is real or not. Like, come one, enough with tricks and heartbreaks. We’re too old for that same old card trick. Then again, movies like this make you think otherwise. Do you believe in Magic? Remember that hunk Ricky Ullman from Phil of the Future that just fell off the face of the earth and everyone forgot about him? Yeah. He stars in this movie creating a dancing hologram singer to partake in his best friend’s band. “Cody’s not just growing up… he’s growing fins!” So much for girls getting the chance to swim the sea like Princess Ariel. Sabrina The Teenage Witch actress Caroline Rhea is the lead in this fantastic horror comedy of a divorced mother whose children are truly convinced she’s dating a vampire. Embark on the adventure to see what lengths her children go to in order to save their mom. “Yay me!” London Tipton, before she was London Tipton. In this cute little comedy, a teenage girl accidentally exchanges cell phones with teen pop star Jordan Cahill. 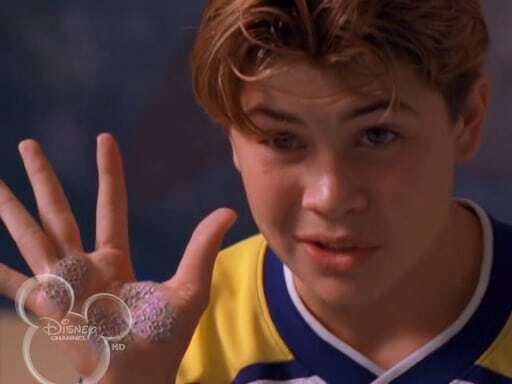 It is one of Disney Channel’s first made-for-television movies. Kim Possible was taken to the big screen (just your regular 40inch tv screen for a mere hour and 30 minutes) for a feature length film that further explores the crazy adventures she takes on with her lover and best friend Ron. Also, I do believe we get a heated scene between these two love birds at the end. Two completely different worlds come together in this heart warming story of love and friendship, discrimination, and segregation. The tables turn here with Piper a young black girl living in Washington DC with her father working in Congress, and Mahree, a young white girl who lives in South Africa. When the two come together, it definitely becomes an interesting welcome intotwo different worlds. So yeah, we all have that one older sibling, or even younger sibling we sometimes wish would just vanish from the face of the Earth for like a day until we get over a stupid argument. Literally, older brother wishes the younger brother would disappear. He does go away kinda, and then returns in the end. What’s the lesson here? It’s pretty self exclamatory. The 90’s babies favorite twins came together for this spooky Halloween favorite. They play two long lost twin sisters who come to realize they’re more than just blood, but Witches. “Oh no, not me lucky charms!” Just kidding, that quote has no relation to this movie. Ever have an evil Leprechaun try to manipulate your family, so then you have to battle for a pot of gold? No? Yeah, only on Disney Channel do you get that. 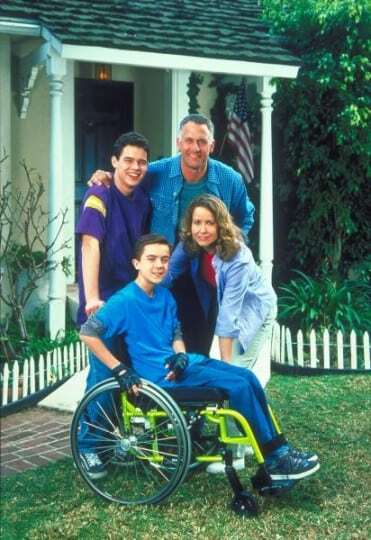 Before Shia Lebouf became who he is today, 90’s babies remember him as the care free, lazy, exciting boy of one of Disney Channels best comedies: Even Stevens. The Stevens take a family vacation where everything just goes wrong. Lots of laughter, lots of tears and life lessons to take home with you from this classic. How could you not fall in love with The Proud Family. 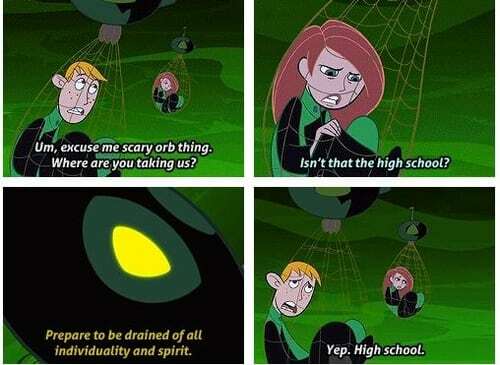 Another disney channel animated hit that we all wish would come back! The Proud Family movie served as the finale for the animated series. Have you ever had an english teacher you wanted to save when they mysteriously go missing? Nah, me either. Then you find out your teacher is having an affair, then we see her friends getting emails from a person who doesn’t exist. Then we visit the apartment, then we spy on people via camera, and then we spiral all the way back to find out….. Let’s not spoil the surprise here. Based in Manhattan of course, this movie examines the lifestyle around the “elite.” Try not to think of this as a mini version of Gossip Girl. 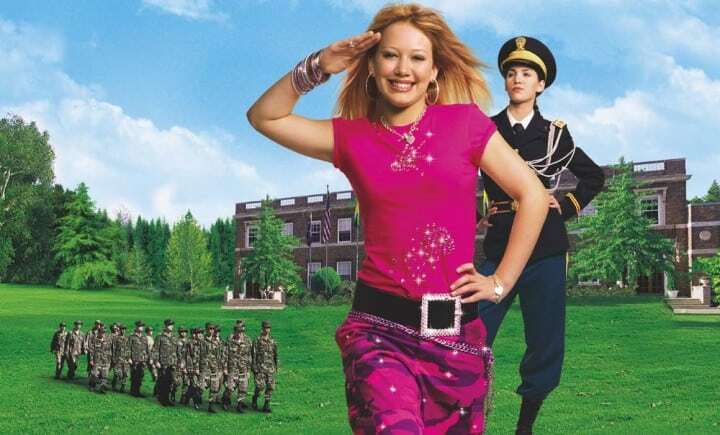 Cadet Kelly was basically Lizzie McGuire being shipped off to boot camp at Washington Military Academy, where she was under the surveillance of her stepdad (aka “Sir,” aka Gary Cole) and her cadet captain (Christy Ramo of Kim Possible). If you loved Hilary Duff in her glory days as clumsy Lizzie, you’ll definitely enjoy this. When you think of the Cheetah Girls I bet the two songs that immediately come to your head are Cheetah Sisters and Girl Power. I know some of you still have their first CD somewhere in the back of your music library. It’s okay most of us do. The Cheetah Girls showcased four high school friends who dreamed of becoming stars so they form a girl group and take their vocals to the next level. All the while facing the trials and tribulations of what fame can do to a friendship. “The cheetah is the fastest and fiercest feline in the jungle” can I get a reowwwww? 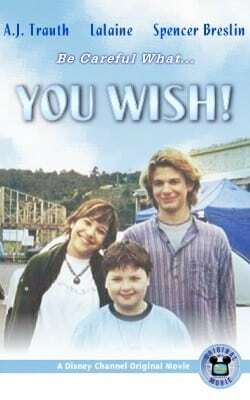 The Disney Channel Original movie that became a theatrical hit was definitely a favorite amongst both 90’s babies and the newer generations to come. Troy and Gabriella were definitely our parents Danny and Sandy from the 80’s musical hit Grease starring John Travolta. Zoom zoom zoom, you make my heart go boom boom! Want to watch how a teenage girl battle against an evil alien that attempts to destroy her space home? Yeah, we’re not in Kansas anymore guys. 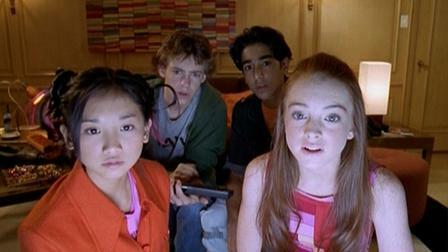 Okay, so maybe we didn’t need FOUR different Halloweentown movies. They probably could’ve just left it at the first one, but it still is an awesome series.